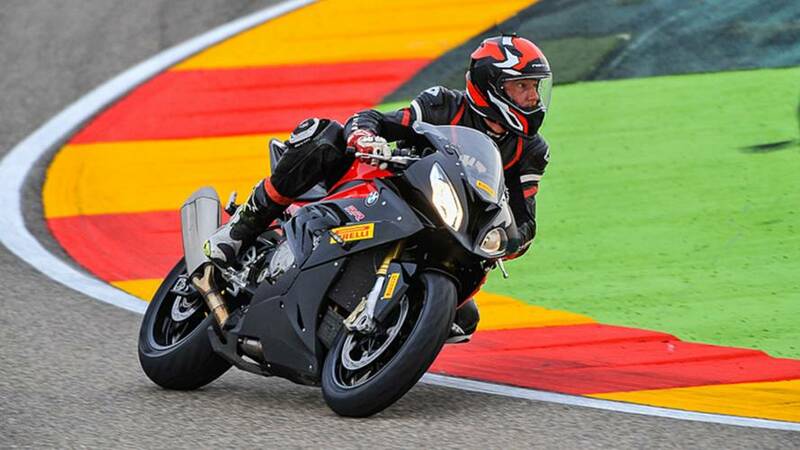 It's not just for Aprilia riders, but you might want to go test ride one. 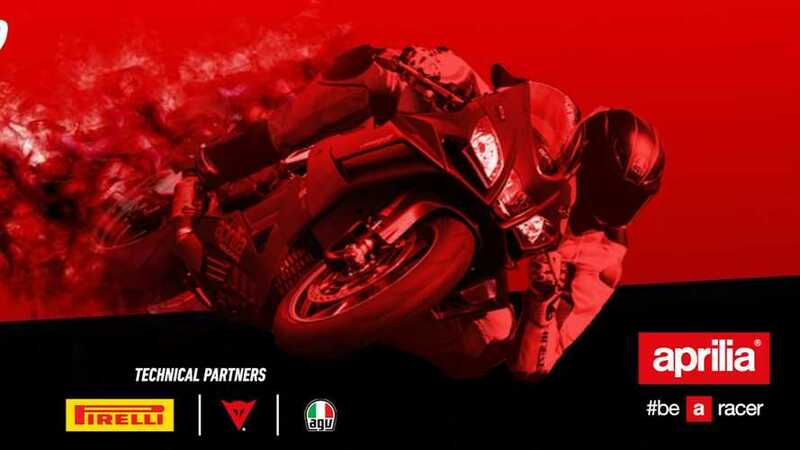 Pirelli's new Supersport tire delivers race-like performance for the aggressive street rider. 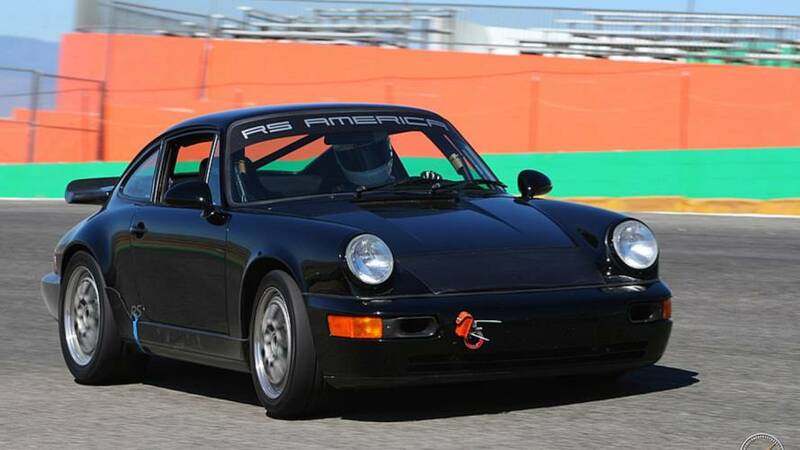 7 essentials you can't afford to forget on track day. 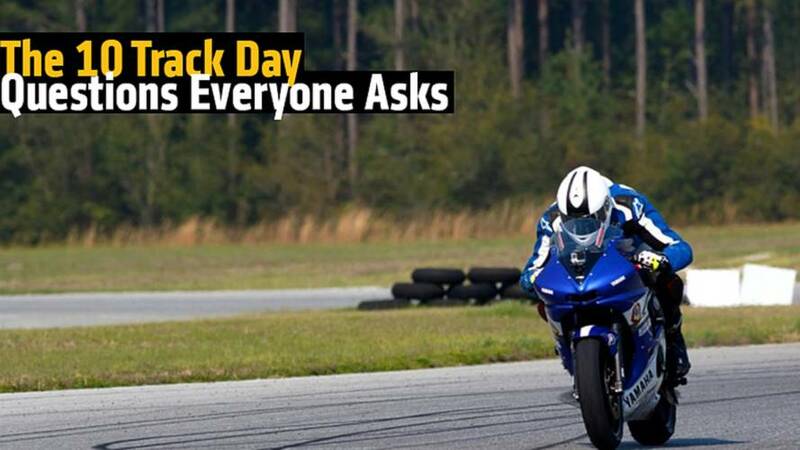 Telling your friends that you've gone to a track day seems simple enough. 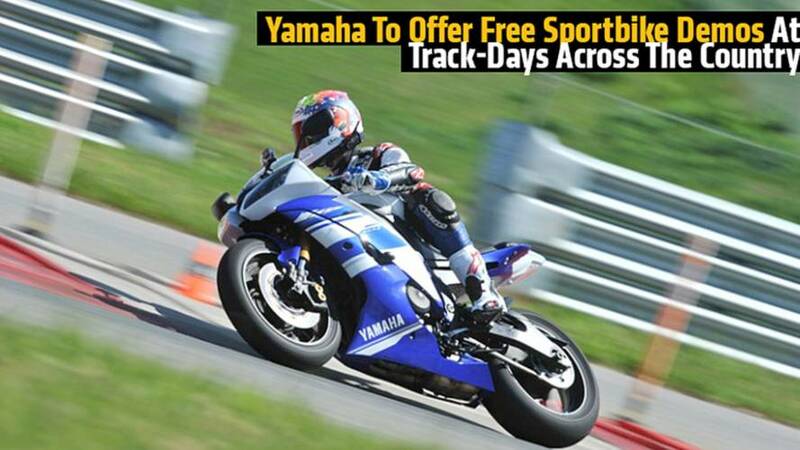 But explaining what that means can be a good deal more complicated. 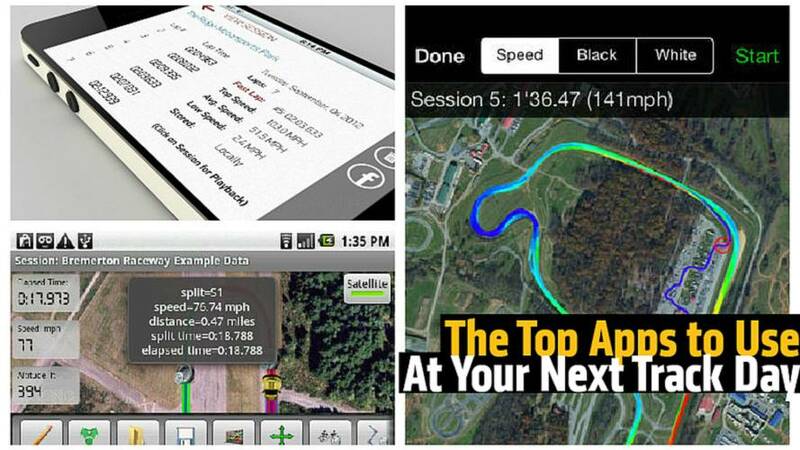 Learn more about the top track day apps available and features such as live timing, GPS tracking and more. 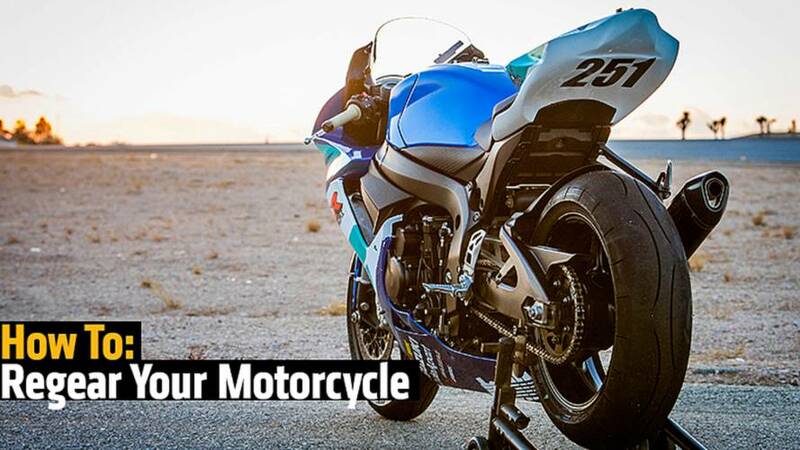 Learn how to regear your motorcycle for more oomph on the street or track. 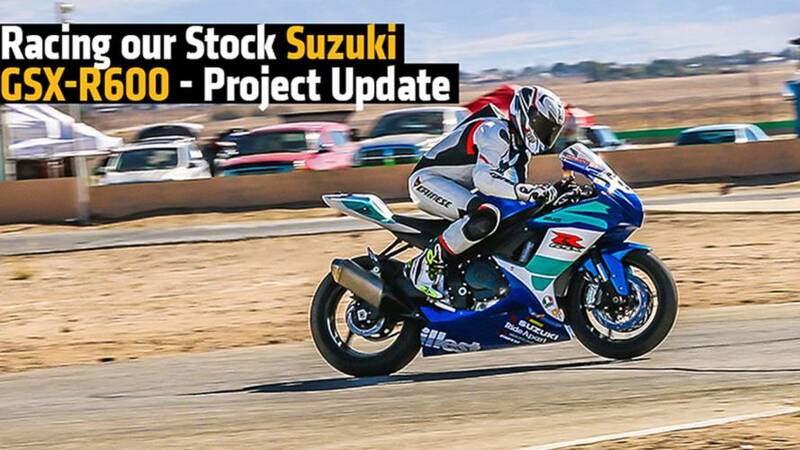 We take our project Suzuki GSX-R600 to the racetrack. 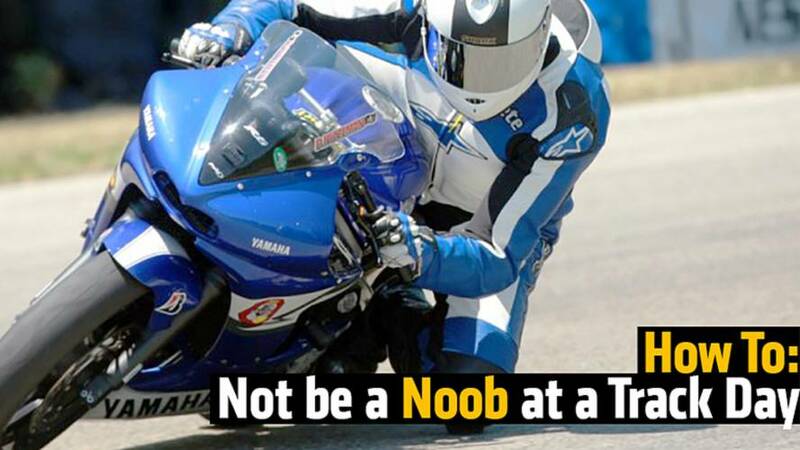 Don't want to look like a total noob at your first track day? 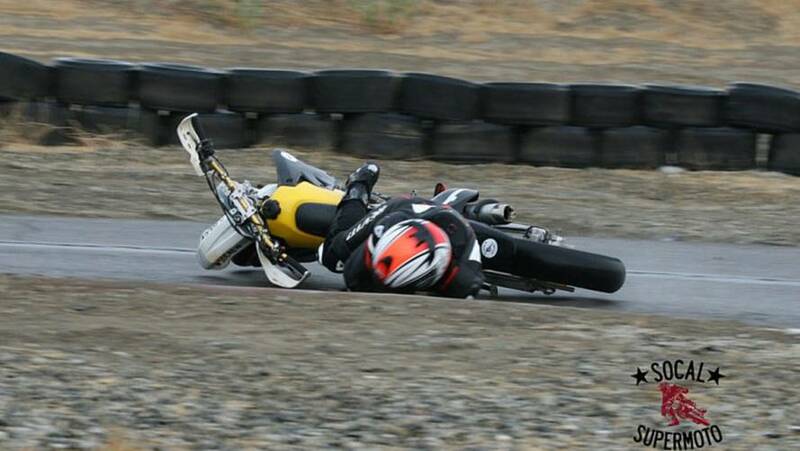 Check out our top 10 tips to avoid some of the biggest mistakes newcomers to the track make. 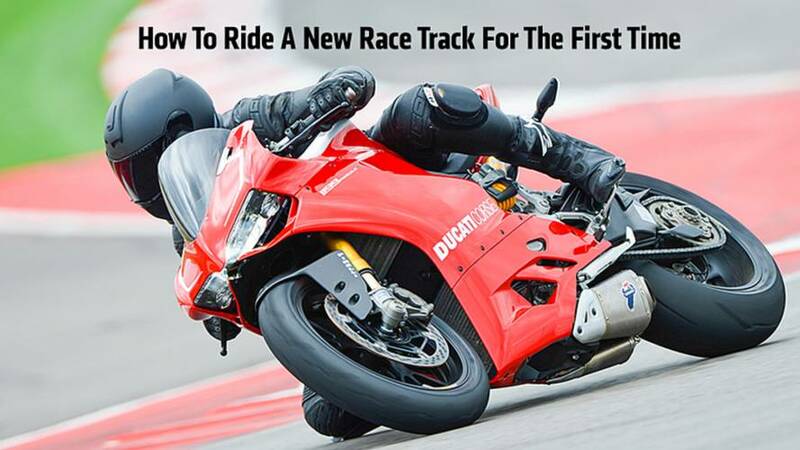 Track Day: Are You As Ready As Your Bike? 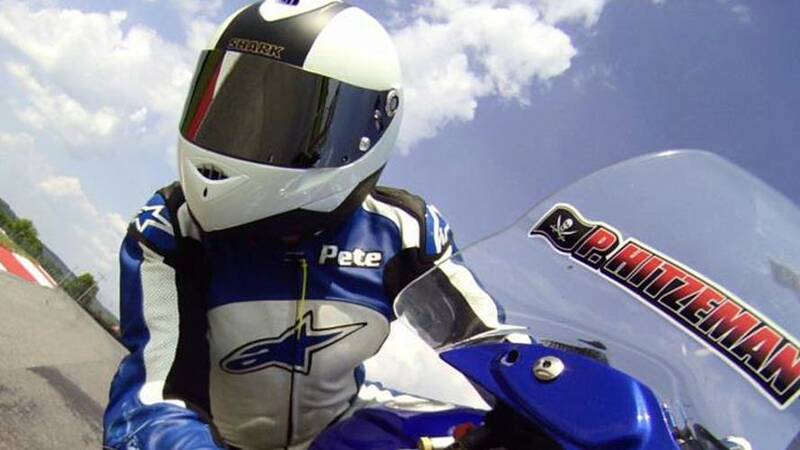 When preparing for a track day, are you as ready as you ought to be? Strategy is what can separate the amateurs from the professionals. Come up with a game plan and you can plan on being in the winner's circle. 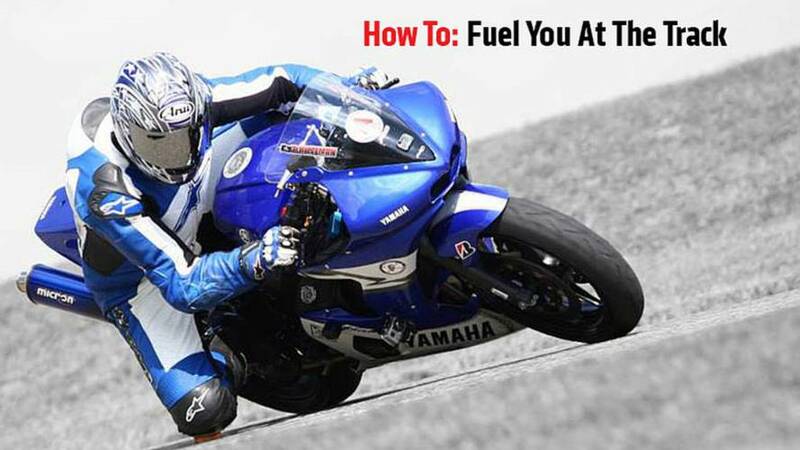 In order to take on the track you have to make sure you have the proper fuel going into your body between sessions. We break it down for you. 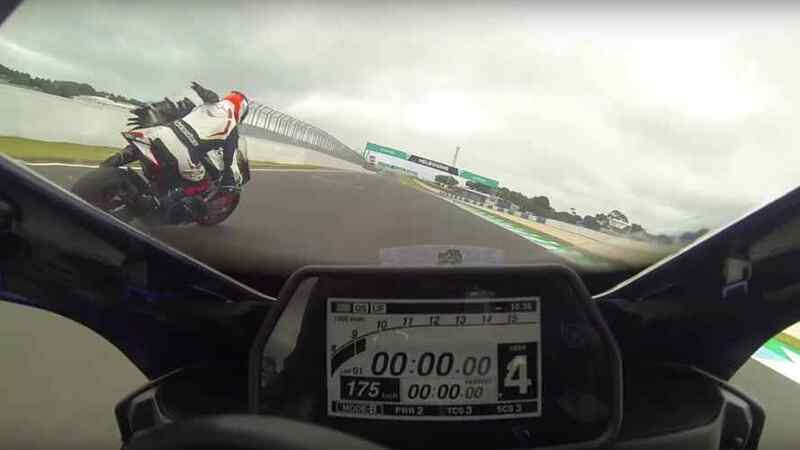 Don't be intimidated, here's how to ride a new race track for the first time. 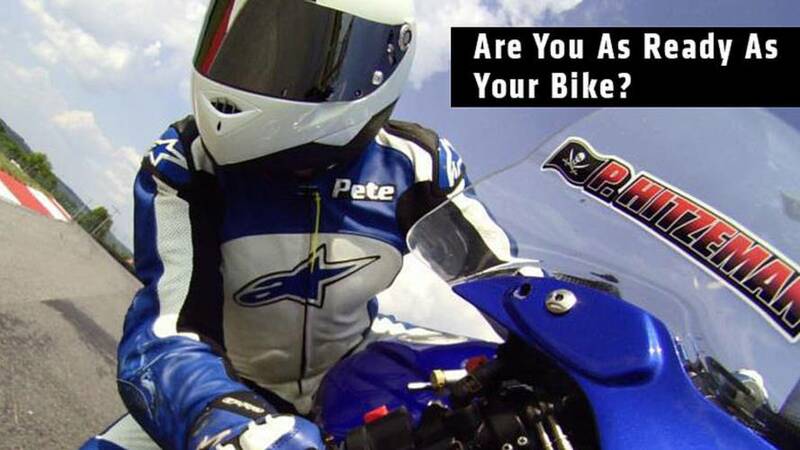 We tell you what to do and how so you shine and do it safely.